The proposal would also raise the motorcycle fee from $25 to $50 and the individual person fee from $15 to $30. In addition, fee adjustments for commercial tour operators are also being considered. Under the proposal, “park-specific” annual passes would be available for $75, an increase from $60 for Yellowstone visitors. It is not known how this proposal would affect Yellowstone and Grand Teton’s shared pass program. 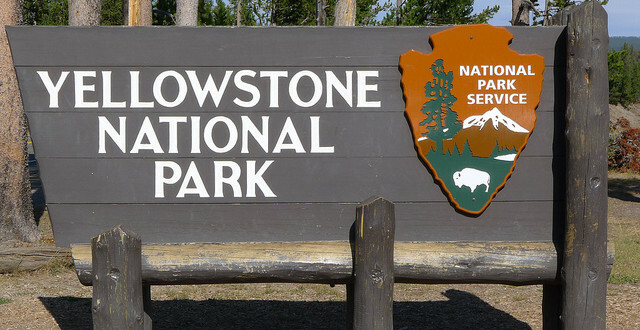 Over the past few years, Yellowstone and Grand Teton officials have weighed how to address deteriorating park infrastructure and increasing visitation. Indeed, a pair of surveys released this summer predicts Yellowstone’s road system may be “poor” across the board and unable to handle constant, heavy traffic by 2023.